Samantha is the guardian of our exacting standards. She is a dynamic and pivotal member of our team, ensuring that our clients receive the exceptional service they’ve come to expect from us. 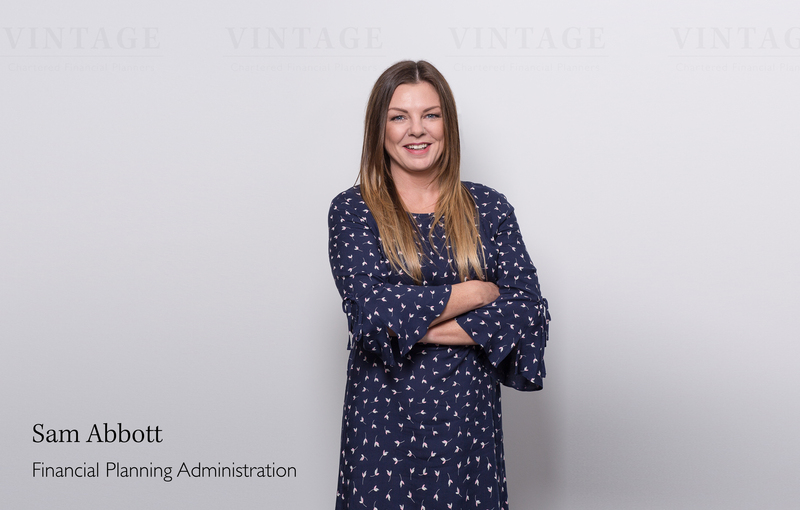 She also plays a key role in supporting and training newer members of our team using the knowledge gained during her long spell with the company. It is her role to ensure that our files meet the standards required and that each one of our clients receives the appropriate level of care and support throughout their financial planning journey. 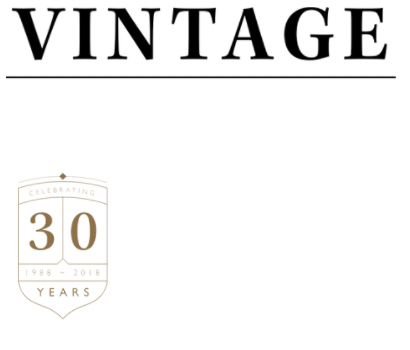 To meet with Sam, either call us on 01642 525050 or email support@vintage-fp.com.